Hi guys! I hope you had a great Good Friday. I was the only person in my office who had to work (long story), but I tried to make the best of it. Do you have any plans for Easter if you celebrate? It's been a hectic month at work so I try and relax on the weekends. Tonight I have the one and only "official" spring collection color I bought from Polish 'M to show you. Michelle came out with several spring prototypes that retail for only $6 so I ended up buying several of those so keep your eyes peeled. 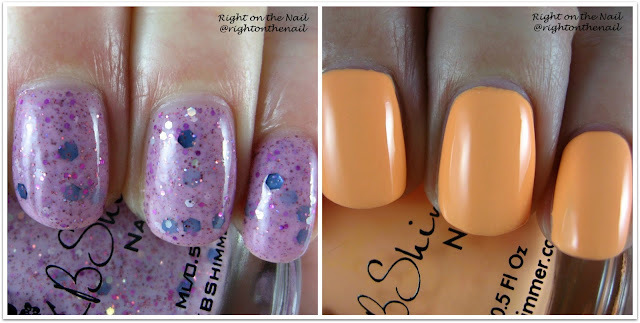 The polishes in this collection retail for $8 each and they are still available in the store. While you're there, look at the spring crelly prototypes. You can find Polish 'M on their storefront, Facebook, Instagram, and Facebook Group (which I am a part of!) pages. Hi guys! Tonight continues the terrible shows I watch on Mondays as Dancing With the Stars comes back on. I don't really have anyone I want to watch this season, but I'll still give it a chance. 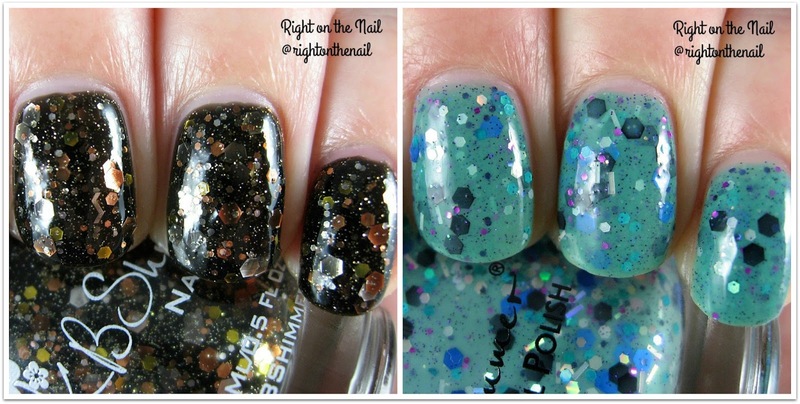 Tonight I have 2 polishes you won't find anywhere else since they came as a part of the mystery grab bag. 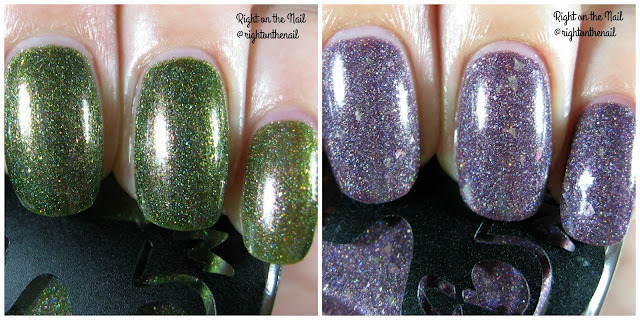 Even though you can't buy them, I wanted to give you guys a chance to see more of what Frenzy Polish has to offer in their discounted grab bags. Shall we get started? Hi guys! I'm always happy to have a full collection to show you, and I just so happen to have the new Morgan Taylor spring collection to show you tonight. If you love pinks, reds and neutrals, then this set is for you. Shall we get started? Hi guys! We've hit yet another hump day and I hope your week is going well so far. 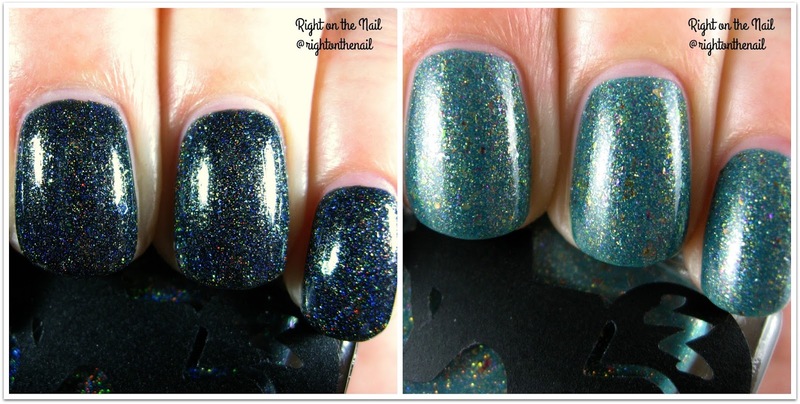 Tonight I have the final Pahlish polish to show you and it just so happens to be a mystery test batch. I actually like to purchase a mystery polish in established indie brands because they tend to be cheaper and I trust I'll like the polish. In the very least I'll be able to review it for you on the blog. 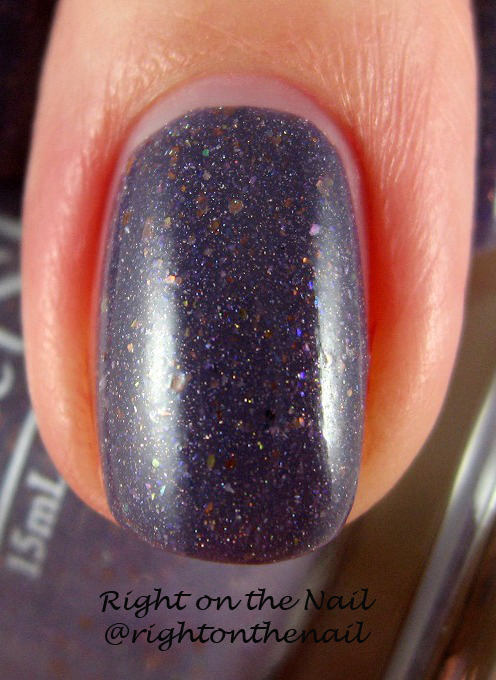 Divine is a test batch that is a dusty purple color with lots of copper/bronze flakes. Come on, how pretty and complex is this?! I don't know if this will be released in the future, but hopefully Shannon of Pahlish will consider it. If not, I'm sure there is a Pahlish that will suit your fancy nonetheless. Mystery polishes retail for $7, but they are currently out of stock. I know they have restocks every Sunday at 7 PM CST so keep your eye out for those. 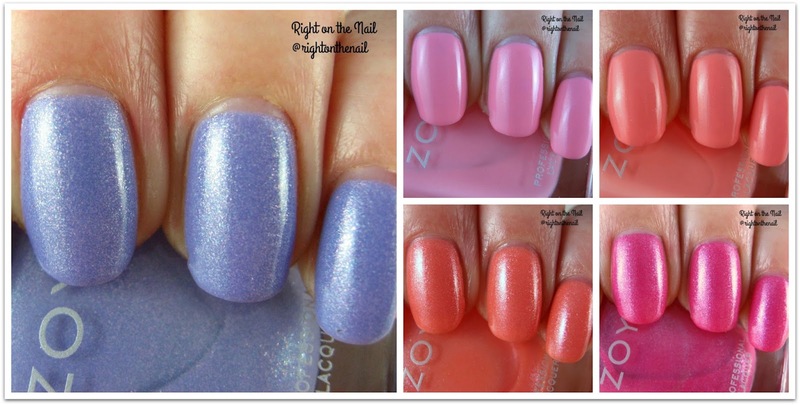 Find out more about Pahlish on their website, Instagram, and Facebook pages.